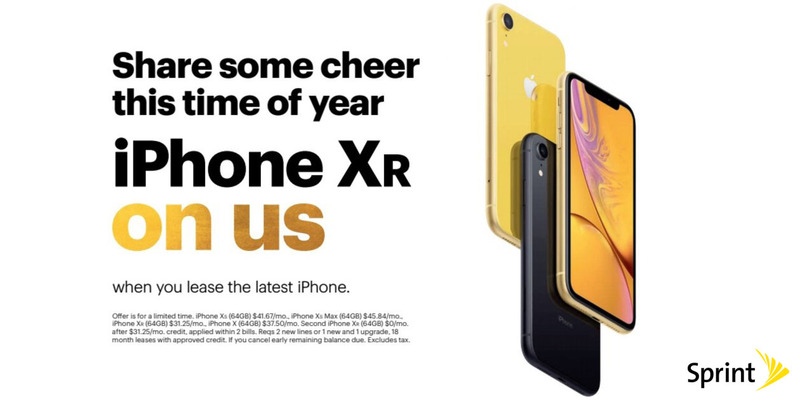 Sprint has some great deals available for you this Black Friday, which include a free iPhone XR, a free TV with an LG V40 ThinQ purchase and heavy discounts on some of the most popular smartphones available. 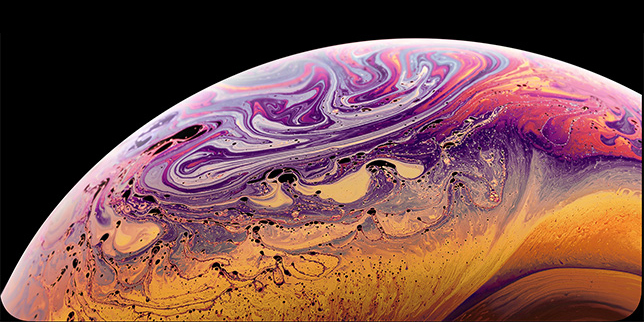 If you are in the market for a new iPhone and purchase a new iPhone XS or iPhone XS Max on Sprint's lease agreement, you are eligible for a free iPhone XR (after bill credits). You could also take advantage of the BOGO (buy one get one) deal and walk away with a couple of iPhone XRs this holiday season. Sprint also has the iPhone 7 on offer at just $4.17 per month on a regular device payment plan. 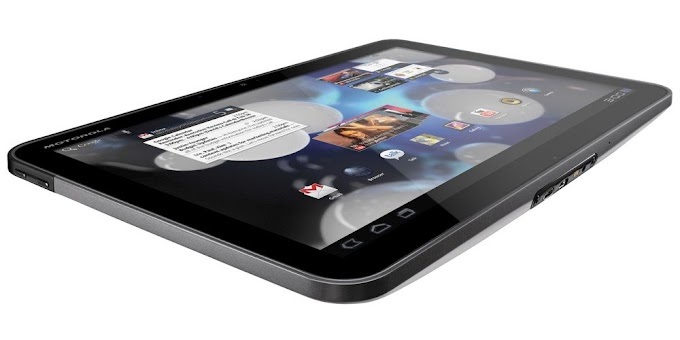 This totals off at just $99.99 for a very capable iOS smartphone. The iPad 2018 is also available for $99.99 with a separate iPhone lease, and the Apple Watch Series 4 will be available at $100 off to both new and upgrading Sprint customers. The above rates kick off through December 2, and you will have to make the payment for 18-months. After that time, you can either return the device to Sprint (in good condition) for a newer handset on lease or pay the extra if you want to keep it. If you purchase an LG V40 ThinQ at $20 per month (was $40/month) with a Sprint Flex agreement, you get a free 49-inch 4K Ultra HD Smart LED TV. That's $500 value at no extra cost. Keep in mind that this freebie can take up to 8 weeks to be delivered though.